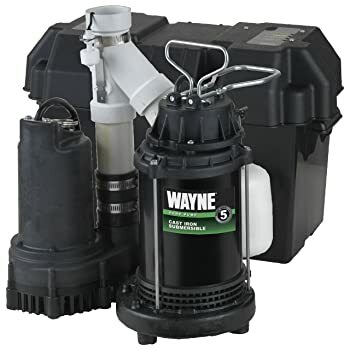 They say all things come to an end, even the long winter months and the dry summer season where our sump pumps happily sit there at your sump pits without worry. However, when the spring or rainy season arrives, we have to ensure that our sump pumps can get to running in no time. Once the winter ice thaws and melts, all that huge amount of water has to go somewhere and what perfect place to go than our basements. Fortunately for you, we have compiled a list of things to do to make your sump pump ready for spring over here. 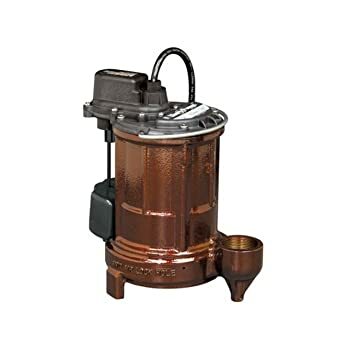 Before any of the winter ice melts, take the time off to actually inspect the sump pump for any need for lubrication or tightening of connector and pipes. Clear the rubbles, sand, and silt in your sump pit. These interfere with the pump’s mechanism of action and should be regularly removed. Double check all the wirings﻿﻿ ﻿﻿a﻿﻿nd﻿﻿ ﻿﻿electrical route for any tears, damages, or loose connections that can cause fire accidents and hazards. Clean out the grates off the bottom of the pump to maximize flow during the pump’s suctioning of water. 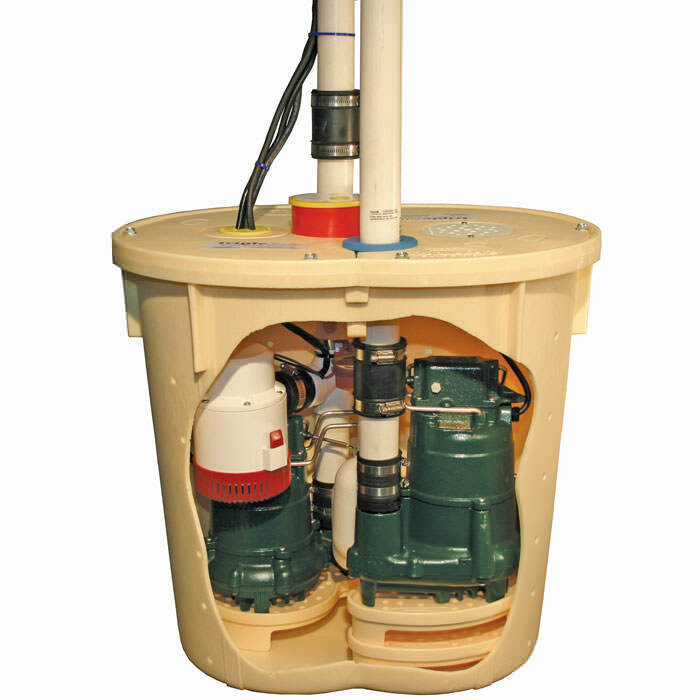 Reposition the whole sump pump system so that it is standing upright within the pit. 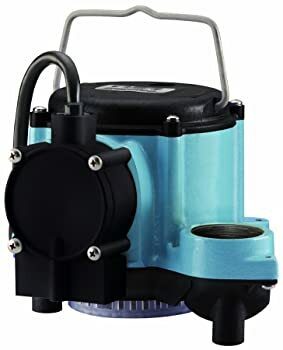 Check if the sump pump’s automatic float switch is actually working spontaneously when the float rises to the critical water level. Decide whether your main pump can withstand the amount of water that is expected to accumulate once the winter ice has melted. If it can be overwhelmed, a secondary back-up pump is highly recommended. 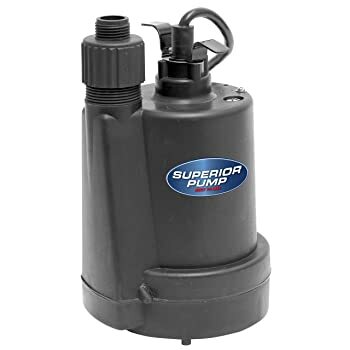 Determine if you need to purchase a water-powered backup sump pump, especially if you are in an area that is prone to power outages and black-outs. This eliminates the need for batteries in situations where power outages last longer than expected. 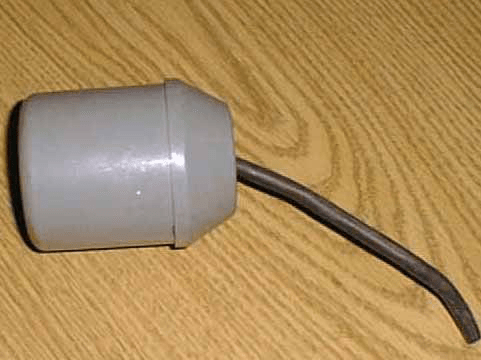 A faulty sump pump can result in a heavily-flooded basement once the winter season is over. This not only threatens to ruin your property, but can cause several health hazards including mold, mildew, and a cellar with a breeding ground for water-borne insects and diseases. Being ready is one of the best we can do to prevent problems from arising in the future.